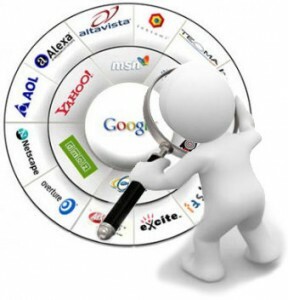 Social Marketing Companies Can Take Over the Burden of Social Advertising! 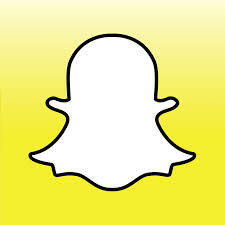 In the last few years there has been an exponential increase in the number of social media applications out there. 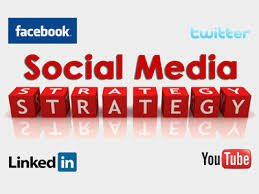 We have assembled a team of experts to provide our clients with social media consulting services. Our consultants generate unique content for each client while also distributing the content and keeping track of it. The benefit of using social media management is getting your company’s name out their so that potential customers can become familiar with your brand name. Further, less effort is required to reap the rewards of the open ended tool. We provide several different layers of services. Our social media packages range from basic to premiere while also offering a custom plan. Depending on the package you choose our consultants will distribute content anywhere from a few times a week to a few times each day. 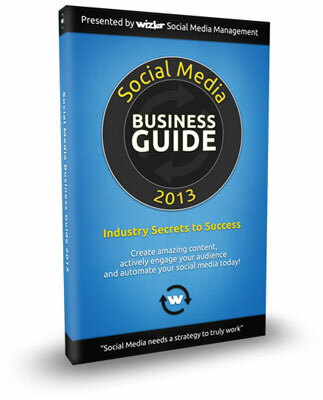 The created content will be designed for output on Facebook, Twitter, Google+ and Linkedin. Our consultants will then respond to any customer questions on those social media sites. They will also keep an eye out for SPAM that is posted so it can be removed promptly. Higher-end services include custom graphic design and a more dedicated social media manager. No matter what package you choose you will around the clock customer service and frequent reports regarding the social media properties. Our management services take care of your social media activities. The only thing you will need to do is educate us on your services and target market demographics as well as give us permission to post content on behalf of your social media accounts. This may include giving us your log-in information. 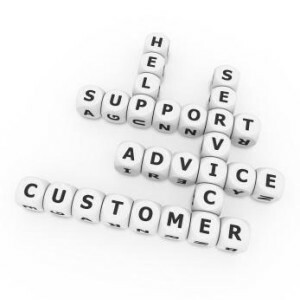 The only other time we will ask anything of you is if we need help addressing a customer’s concern. At any time your are able to upgrade or downgrade your service as well. When the service is established it will take up to a week to get started. In addition, we provide services to a wide variety of small and medium sized companies. Specifically, we have worked with law firms, hair salons, health spas, chiropractors, consulting companies, medical establishments, financial services, automotive repair and photographers among many more. This entry was posted in Blogging, Facebook, Google+, Instagram, LinkedIn, Social Media, Twitter on July 17, 2013 by Jaclyn Freedman. If you answer YES to any of these questions, you should consider signing up for Wizler.com Social Media Packages! Wizler offers an equipped team of Social Media Consultants and fully automated, personalized Social Media Content Creation for a super low monthly price. Wizler creates brand-centric content and then posts and monitor on your companies behalf; allowing your business to be represented virtually with no effort from you! This entry was posted in Blogging, Facebook, Google+, Instagram, LinkedIn, Social Media, Twitter on June 27, 2013 by Jaclyn Freedman. Whether you have a small or large business, you need a social media plan that will greatly help you achieve a major following in your business. Getting a great Social Media plan will help you stay a step above your competition and flourish in your online marketing strategy. That’s why you’ll have a great advantage by hiring a solid Social Media Company to do the legwork. 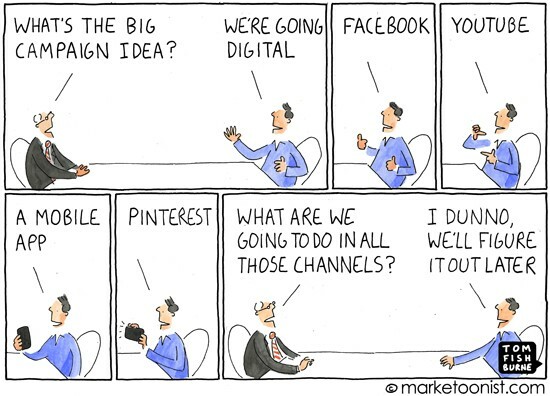 Social Media Companies will save you a lot of time. It becomes a chore having to update your Twitter and your Facebook account, every single day. Of course, you have to be relevant in today’s society to stay afloat, however, you might not have time at your disposal. That’s why a Social Media company can help you maximize your profiles and help you out with marketing to cater to your target audience. You’ll find that they can do a study to find what audience is more receptive to your content. For example, if your content is more text based, they’ll see that you perform better on Facebook or Twitter because you have breakout written content and bold titles to reel in the bait. They can find out what types of tweets or Facebook statuses get the most reception, even when you sell certain products through your links, they’ll find what type of targeted traffic works best for you. If your content is picture base, they’ll find out what demographic is most relevant to your type of work. Infographics or memes that have humor or powerful messages, would be most beneficial to this type of campaign. You’ll find that building a brand on Pinterest or Tumblr will help to spread your word organically through great hashtags and attractive images. This is especially the case if you cater to female audience (Pinterest) and a more popular/eccentric culture vibe (Tumblr). Also, they will find if a video campaign works best for you. A service such as YouTube makes it easy for your message to get out there whether it’s product promotion, how-to, video tutorial, or a simple video blog to help attract awareness to you and your movement. They’ll find the best way to optimize your video by titles, tags, descriptions, and the right links back to your own page. Don’t forget about your LinkedIn and Google Plus profile because it’s a great way to network with not only your friends and family, but others that have high positions in the same fields you like as well. It’s great way to build professional relationships and get into different industries. A solid recommendation or support from others will help you to expand your social brand. 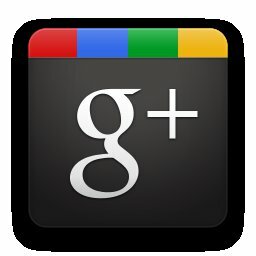 Also, you will build your SEO by getting the right Google +1s to help attract more powerful links to your site. Of course, there is a cost to all of this, but you can work out a budget with Social Media Consulting that will advise you on your weakest areas. You’ll be able to find a better focus to build your brand more efficiently. This will help in the long run when you want to find more appropriate Social Media Management Pricing for the short or long term. This entry was posted in Blogging, Social Media on June 18, 2013 by sieker. What are the Best Ways to Engage my Audience with Social Media Management? 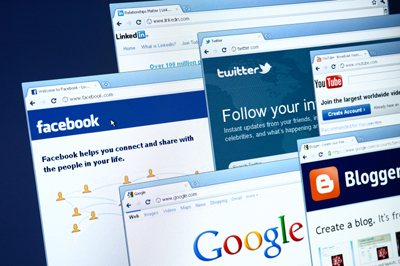 Small businesses and corporations need social media to compete with competitors. 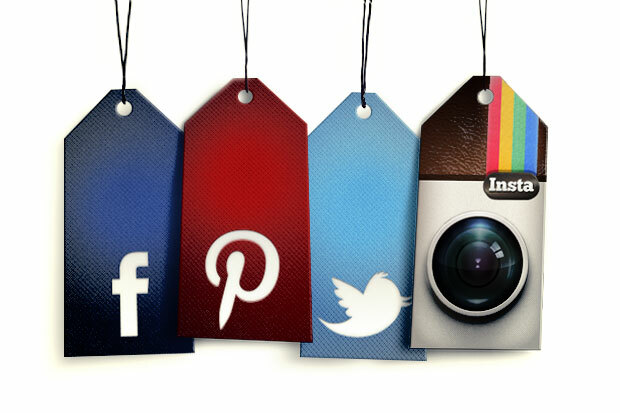 Social media is a way to keep up with regular customers and reach new customers. Social media shows audiences that they are not stone cold but a business with a softer side. Companies must do this by engaging with customers online. Here’s how to do it well. Reaching out to a target audience starts with a target audience. Businesses need to think about who they are speaking to every time a blog or update is posted on social media. Learn about demographics, physical location, online location and personal tastes of their audience. Find your audience by going to social networks where they hang out. Focus on two or three of them and build your brand and reputation on those sites. Content is the bread and butter of social media. Content must be created with the audience in mind not the company. Use content to answer their questions and concerns. Use content to teach them something new. Use content to highlight the latest happenings in the company. Mix and match documents with video, photos and audio for attention-grabbing results. However, all content must be focused to serve a purpose. It must relate to what the company is about, and it must be different from the other content on the company website and the internet. 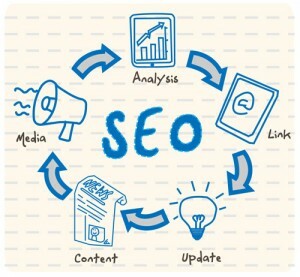 As more content is created audiences will view the company as a reliable source for information. Adding content each week is only half the battle. The other half is interacting with target audiences frequently. A conversation is necessary because target audiences will feel appreciated and heard. Read and listen to what they have to say. Create polls and contests to get them involved in what you’re selling. Their ideas and suggestions can drive the company to new heights. In return companies need to visit their profiles. 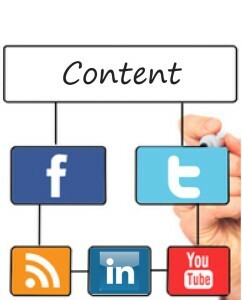 Look at customers’ content, share their content, like their pages and follow their account. The interaction will create a customer-business relationship that could lead to good things in the long run. That kind of dedication can be overwhelming to companies, and that’s why professionals are here to help. A social media manager can assist you with social media management. They can provide content filled with new and resourceful information that is authentic while embracing the company’s personality. They can also engage with audiences and build a professional bond with potential customers. 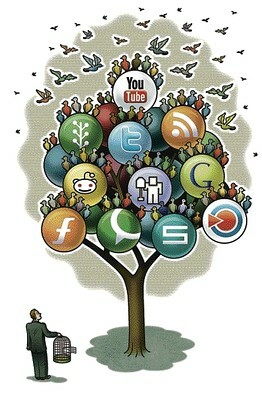 Ready or not social networks are here to say, and all companies should hire a professional for social media management. This entry was posted in Blogging, Social Media on June 11, 2013 by Jaclyn Freedman. One of the stumbling blocks that sometimes need to be hurdled over by small and medium-sized firms that are building their brand online is the constant need to refresh material on social medial sites. Short of running in-house marketing programs with point people working to update the content of each program, there hasn’t been a really efficient and cost-effective way of consistently keeping the social media companies that you interface with updated. Even when you do work in-house, it is often the case that other job duties prevail on those making the updates, making the work more costly over time. Enter www.Wizler.com, a managed services social media firm that provides social media package pricing, so that clients can turn over the responsibility to their dedicated staff. So instead of spending valuable research time every week looking for relevant articles, images, and commentary to provide on Twitter, Facebook, Google Plus, and Linked In, you can relax while Wizler.com does the work for you. To be specific, Wizler will create posts and commentary for you on your social media sites so that whatever branding that you seek to accomplish is fulfilled in terms of having relevant information consistently posted. On top of that, they will respond on your behalf to most questions, only deferring to your customer service in areas that you deem should remain in-house. How does it work? Wizler.com has contact sheets that allow and let them know in broad form what your goals are. When you are ready, you transfer the account information to them and start to pay a monthly contract fee. Depending upon the contract that you go with, they will begin posting on your behalf immediately. Behind the scenes, Wizler.com will be gathering as much information as they possibly can about your product and service and how it is being promoted online. From that information and your input, they will be able to effectively create a managed online presence for you in the social media realm, for a lot less money than it would cost to have a dedicated in-house staff person handle things. Social media managing pricing is a new thing for many companies to look at, but for as low as $299 per month, you will receive a dedicated social media manager at Wizler.com that will organize and provide production for you in the social media space. In that price range, they will not only provide custom graphic design and content creation, they will commit to providing you with quality tweets and posts every week, or day, depending on your package. In addition, they will answer any queries coming in to your social media accounts and provide you with a way to access real-time reporting on your account. Any questions that you have can be answered anytime as they offer 24/7 customer support. Specific questions to your account manager will be answered promptly during that person’s working hours. If you think of the social media management industry as another form of advertising or media selection, it makes sense that you would consider hiring an outside firm on to manage services. It is what Wizler.com does day in and day out. They are very adept at snapping into whatever strategy or set of concepts that you would like to impart to the marketplace. With a long history providing content for websites, they also adhere to copy standards that will make any client happy. So whether you are a law firm or an accounting practice or a manufacturing concern, Wizler.com is positioned to help you increase your exposure through social media companies without a lot of cost or additional time spent. Consider visiting them online at Wizler.com. This entry was posted in Blogging, Facebook, Google+, Instagram, LinkedIn, Social Media, Twitter on May 17, 2013 by sieker.